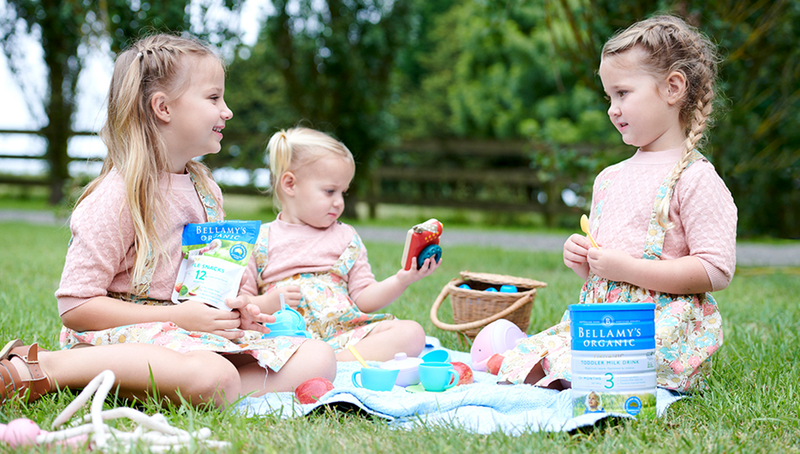 Every Bellamy’s Organic product has dual organic certification by two Australian certification bodies, Australian Certified Organic (ACO) and NASAA (The National Association for Sustainable Agriculture, Australia) Certified Organic (NCO). This means that every step of our production chain from farming to packaging is rigorously audited to ensure we keep our promise to provide you and your family wholesome certified organic product. Each and every tin of Bellamy’s Organic formula has a unique QR code at the base of the tin. Simply use a QR code scanning device or mobile phone to scan the code to verify the authenticity of your product. Step 1 Open a QR code reader or app on your mobile device. Hold your device steady for 2-3 seconds towards the unique QR code on the base of the tin. Step 2 Once the QR code is scanned, you will be taken to our Bellamy’s Organic verification platform. Step 3 Powered by advanced algorithms and cryptography, Bellamy’s verification platform assures you of your product’s provenance and authenticity. Australian Organic is a member owned not-for-profit industry body, who support and promote certified organic businesses. The Bud logo is the oldest Australian organic certification mark in the country still currently in use and represents Australia’s leading certification logo, ‘Australian Certified Organic’ – ensuring integrity of organic products in the marketplace. Formed in 1986, The National Association for Sustainable Agriculture, Australia (NASAA) supports the education of industry and consumers on Organic, Biodynamic and Sustainable agricultural practices. The scope of NASAA’s Standard covers the organic supply chain – from input manufacturers to producers, processors to wholesale and retail operations – ensuring organic integrity ‘from paddock to plate’.